In Chemical Engineering, Chemical Reactors are Vessels designed to contain chemical reactions. The design of a Chemical Reactor deals with multiple aspects of Chemical Engineering. 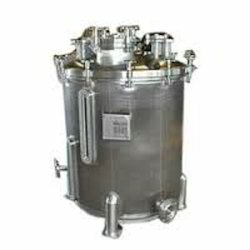 We are one of the leading supplier of Chemical Reactors. 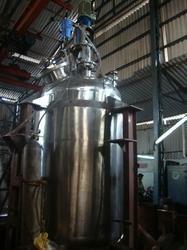 R S Samant is one of the well known name for manufacturing of Chemical Reactors. All our Chemical Reactors are made by using best quality raw material and that is the reason these products are renowned in the industry. 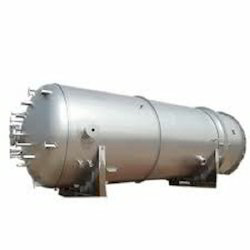 These Chemical Reactors can be made as per the customer requirement as a tailor made product. Chemical Reactors are widely used in the chemical industry for carrying out various chemical processes. These Chemical Reactors are available in different capacities and are high performing and reliable. 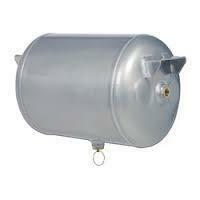 We offer a wide range of Limpeted Reactors . 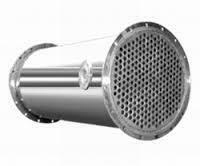 We offer a wide range of Jacketed Reactors . We are a leading Manufacturer of Chemical Receiver . We deals in Limpeted Tanks . 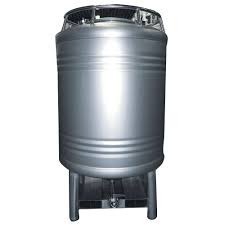 We deals in Chemical Agitator . 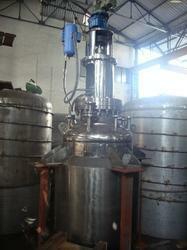 We deals in Stainless Steel Chemical Reactor . 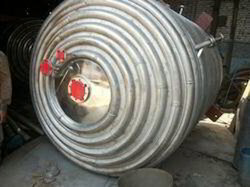 We deals in Process Condensers . 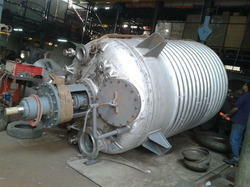 We deals in High Pressure Reactor . We deals in Chemical Blenders . Looking for Chemical Reactors ?